British Cycling has today confirmed the plans for its BMX and mountain bike programmes for the remainder of their respective seasons along with the new structure which will be implemented from October onwards. Following the announcement made by UK Sport in December confirming they could no longer offer support to British Cycling’s World Class Programme for male mountain bikers or female BMXers, British Cycling has been working hard to ensure the minimum impact is made on riders within these disciplines. Ian Yates, performance pathway manager at British Cycling, explains: “First and foremost, we wanted to maintain the support we provide to male mountain bikers and female BMXers in achieving their Olympic ambitions, and I’m pleased to report we have been successful in achieving this. Thanks to funding provided by our lead partner HSBC UK along with support from our other commercial partners we are able to keep the two affected programmes running. “For the rest of this season, applications have been made by British Cycling on behalf of the affected athletes for an alternative line of funding to replace the ‘Athlete Personal Award’ (APA) which will cease on 30th June. “British Cycling has purchased membership to the ‘Athlete Medical Scheme’ (AMS) for the senior academy riders affected from the mountain bike and BMX programmes. This means the current level of input they receive from British Cycling and the English Institute of Sport’s performance support team remains unaffected. “Our aim was to keep the existing training camp and competition plan in place until the respective UCI World Championships for each discipline, and I’m pleased to say this remains the case. “From 1st October, the two affected programmes will undergo changes; some details of this are outlined below and the rest will be confirmed in due course. “In terms of the over-arching model, we will be moving towards a two-tiered programme. This will see us maintain a centralised ‘senior’ squad in Manchester for riders aged 18 and above under-pinned by a camp-based ‘development’ squad for riders aged 14 to 17 years old. 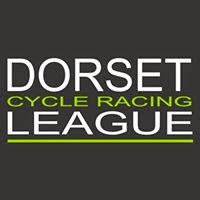 Whilst this change initially arose in response to our funding situation, having consulted closely with the coaches and support staff we believe it is an appropriate approach to take for these disciplines to ensure the structure suits the needs of their riders. “For riders in the senior squad that are affected (men’s mountain bike and women’s BMX), we will again nominate them for alternative lines of funding and we will support any additional individual applications they wish to make. Our performance lifestyle advisor will support the identification of suitable employment should the individual need supplementary income. I’m pleased to say we are able to purchase their membership to the AMS meaning they can continue to access the performance support team. 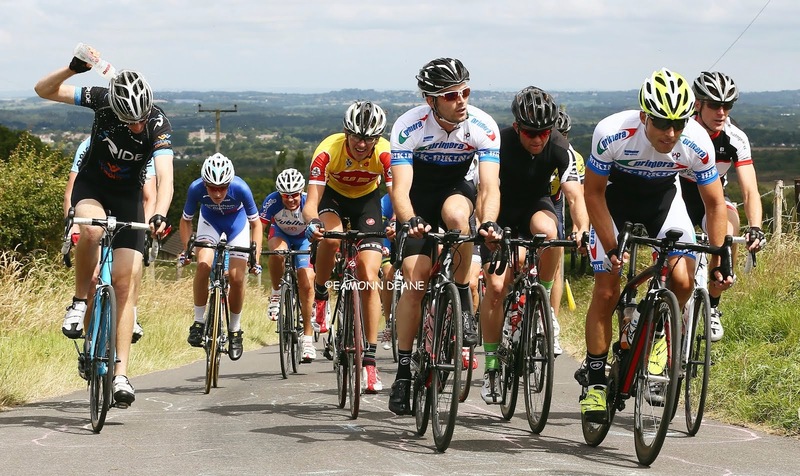 Programme housing and ‘off-bike’ development opportunities will continue to be provided by British Cycling for riders aged 18-20, in line with what we provide to riders from other disciplines. 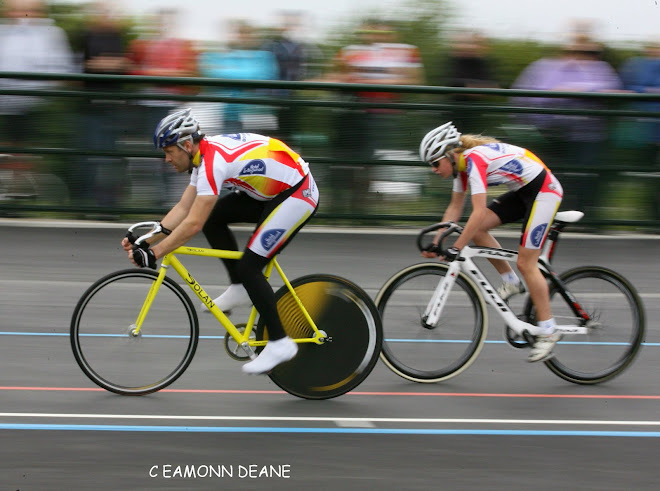 “The development squad will remain on a camp-based training programme, primarily at weekends and school holidays, with racing opportunities provided as appropriate to their individual development. Riders on these squads will also be nominated for alternative sources of funding, and once they have put the appropriate medical insurance in place for themselves, appropriate performance support will be provided to suit the needs of their discipline and athletic development if deemed necessary. “These changes will require a realignment of coaching staff. The current coaching team have fed into this process with the support of our People Director, Michael Chivers, and we will update again on this once the process is complete.